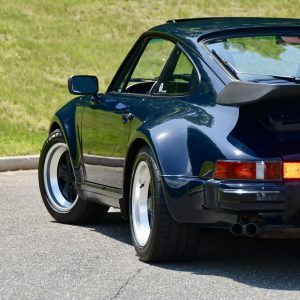 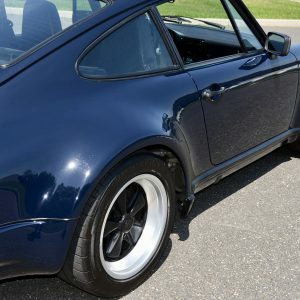 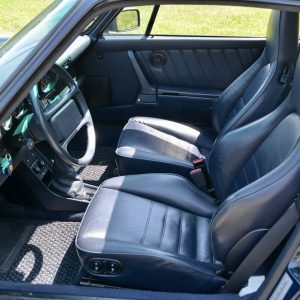 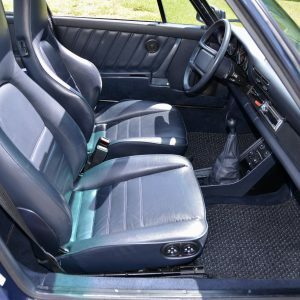 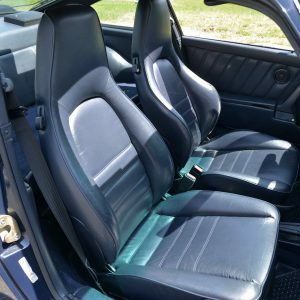 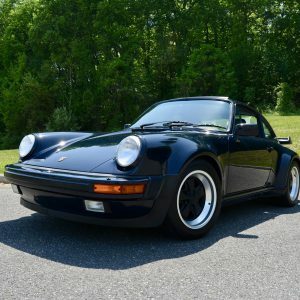 1987 Porsche 930 Turbo in Paint To Sample Dark Blue with Dark Blue Sport Seats. 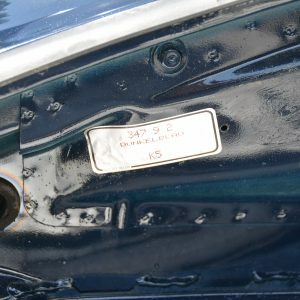 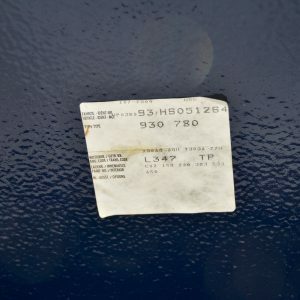 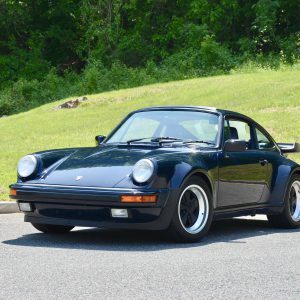 PRICE JUST LOWERED!! 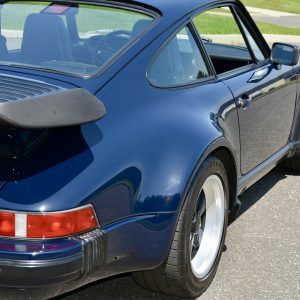 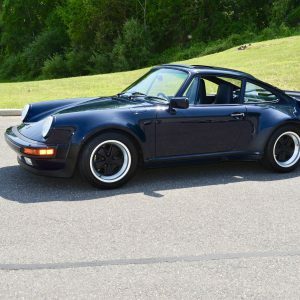 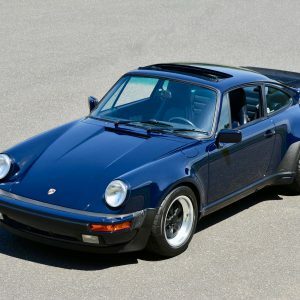 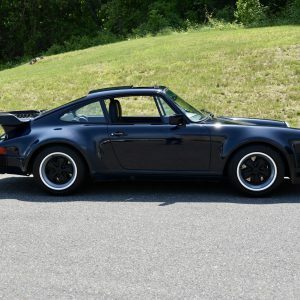 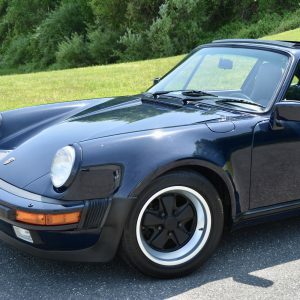 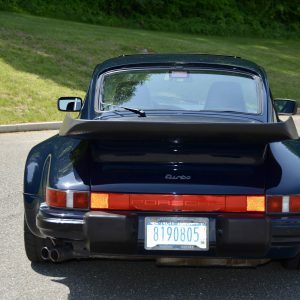 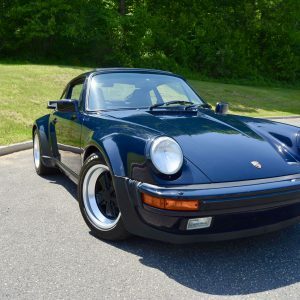 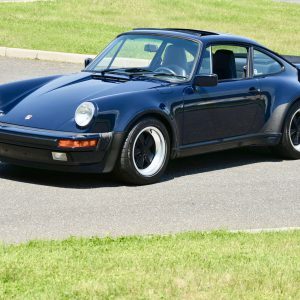 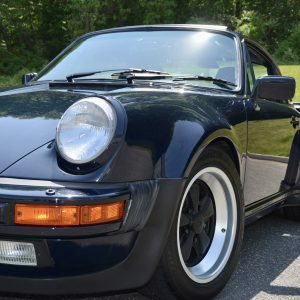 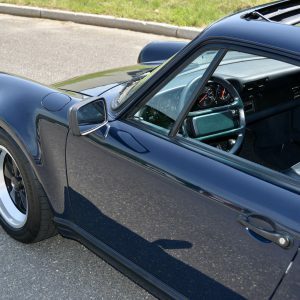 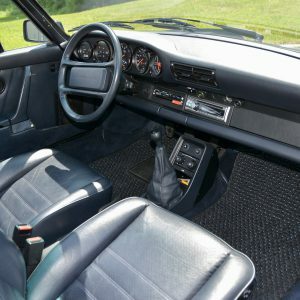 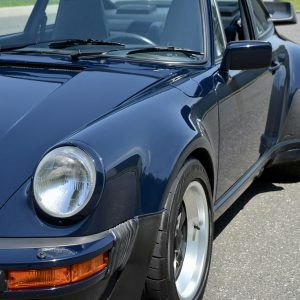 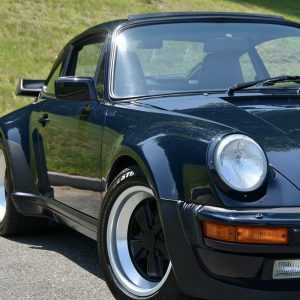 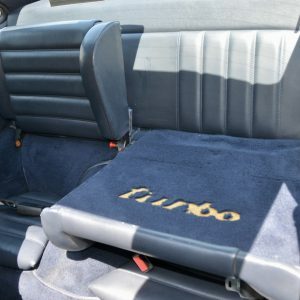 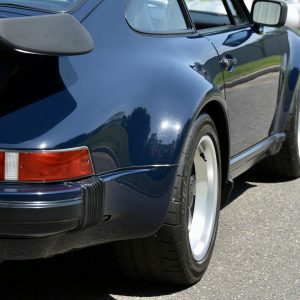 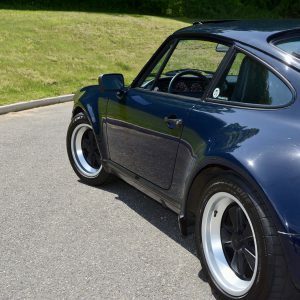 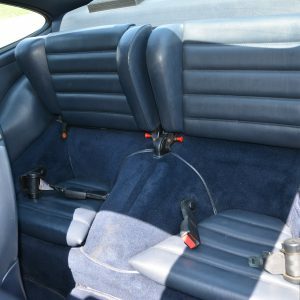 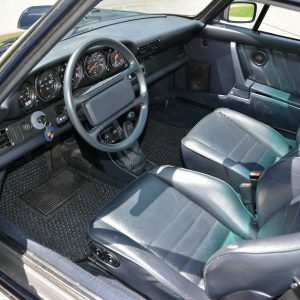 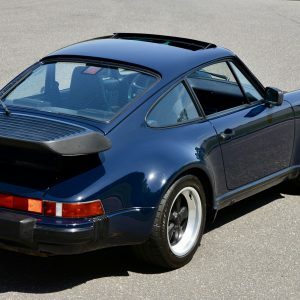 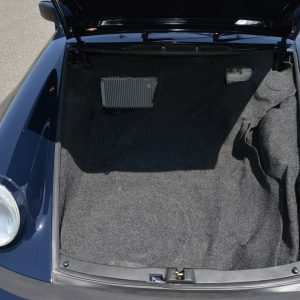 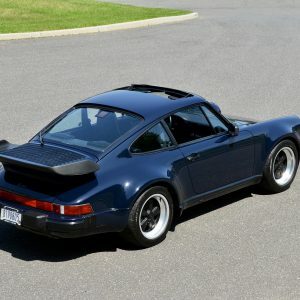 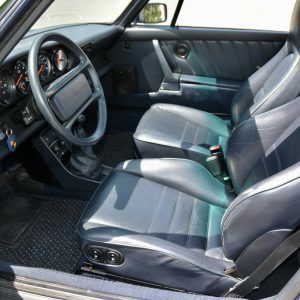 1987 Porsche 911 ( 930 ) Turbo in Paint To Sample ( PTS ) Dark Blue with Dark Blue electric Sport Seats. 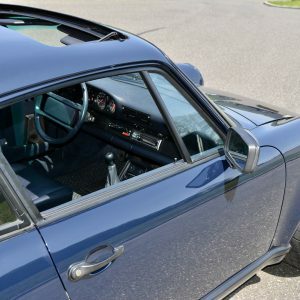 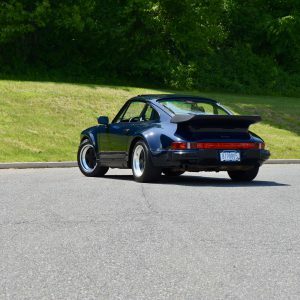 Driven just 35,860 miles, this 930 drives as it did when it left the factory. 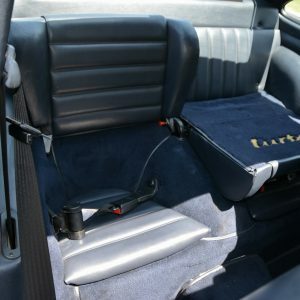 It is tight, rattle and squeak free and everything works exactly as it should. 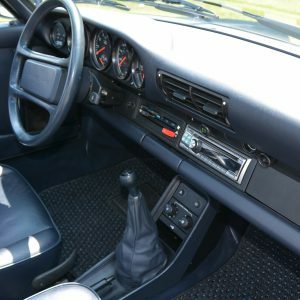 The manual 4 speed transmission shifts effortlessly. 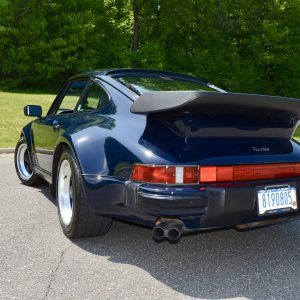 This rare color combination compliments the curvasious lines of the wide body 930 in an extremely tasteful way. 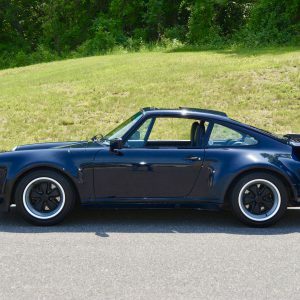 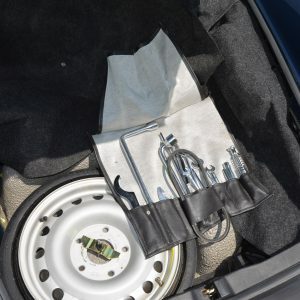 Options on this outstanding example are factory sport seats with electric adjustments for both left and right seats, a rear wiper, locking differential, air conditioning, electric sun roof and much more. 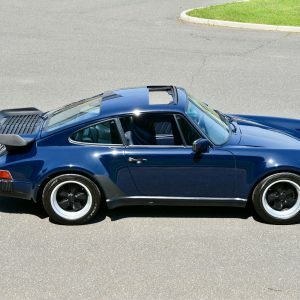 One drive in this iconic Porsche and you will be sold. 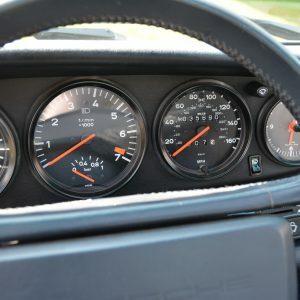 Mechanically, it is superb. 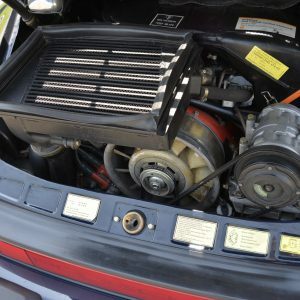 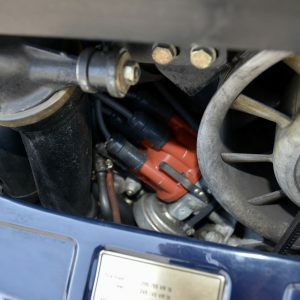 The updated Turbo oil feed lines have already been installed. 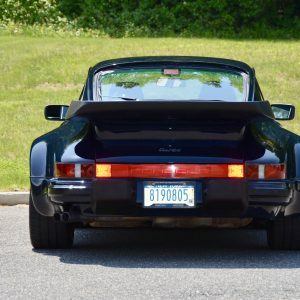 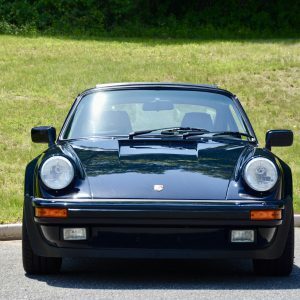 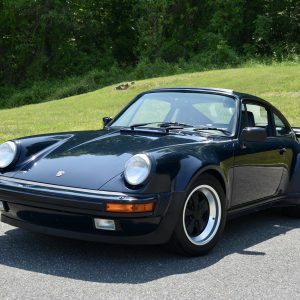 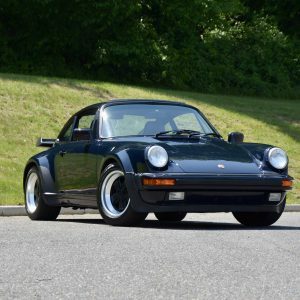 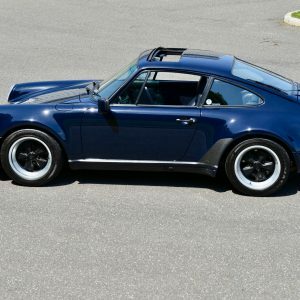 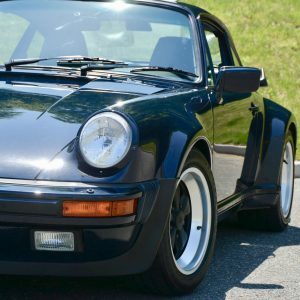 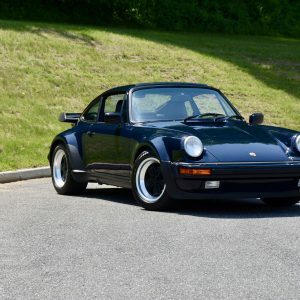 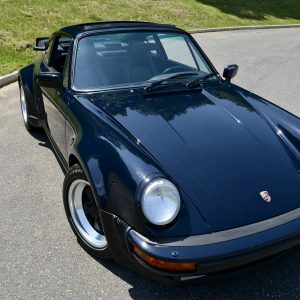 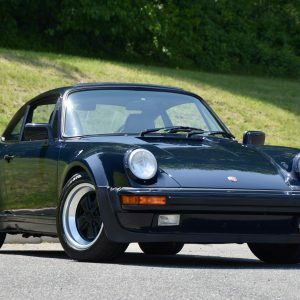 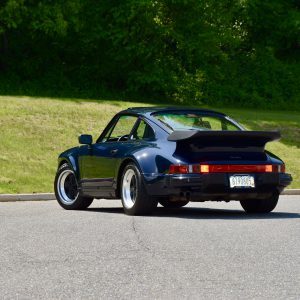 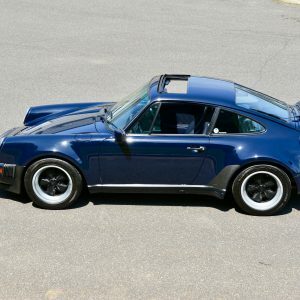 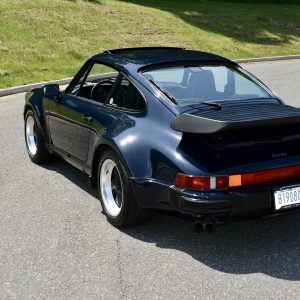 Don’t miss the opportunity to own one of the cleanest and most unusual 930 we have seen in a while.